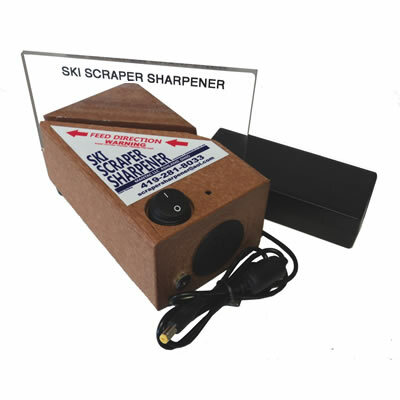 Purchase of the Ski Scraper Sharpener includes your choice of a USA/Canada, Euro, or Australia/New Zealand power cord. See our YouTube video for a demonstration. Note: Be sure to specify the type of power cord you need.